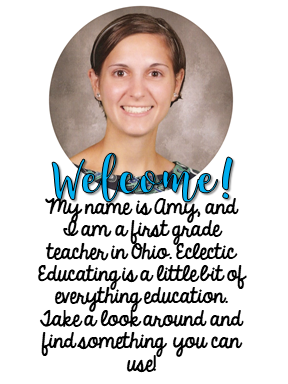 Eclectic Educating: iPad Apps for Reading! This week I gave a presentation on iPad apps at my district. It was a great experience, but very nerve-wracking! Now, I am more than happy to share the apps I use with all of you! 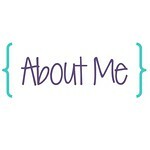 Here is a link to the prezi if you would like to see the entire presentation! This app is my favorite. It allows students to mark up the text in a variety of ways. Some ways that I use the app include having students tag notes for vocabulary definitions, use the online dictionary feature, highlight important parts or evidence for questions, and underlining. The possibilities are endless, really. 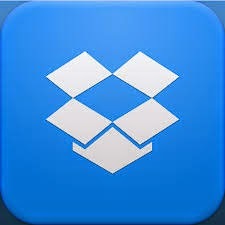 This app works very well with Dropbox. I place articles in my school Dropbox account, and then students are able to access the texts. Then, students save an annotated copy of the text back into the Dropbox account so that I can review student work. I honestly cannot say enough things about how awesome this app is. I've mentioned this app before. It really simplifies running records. You don't need to prepare copies in advance. You can even take a picture of the text to keep track of the words as students are reading. There is also an option to record the student's voice as they are reading. Most of the scoring calculations are done for you as well. Then, you can send the record to your email or other storage system. This is a great app if you like reader's theater. With this one, students can read scripts you have prepared for them, or students can write their own scripts and upload them into the app. Then, students can record themselves reading the scripts and submit the recording to the teacher. This app requires you to have Dropbox for the scripts and the recordings. The scripts also must be saved as .txt files, but that can be done in Microsoft Word. 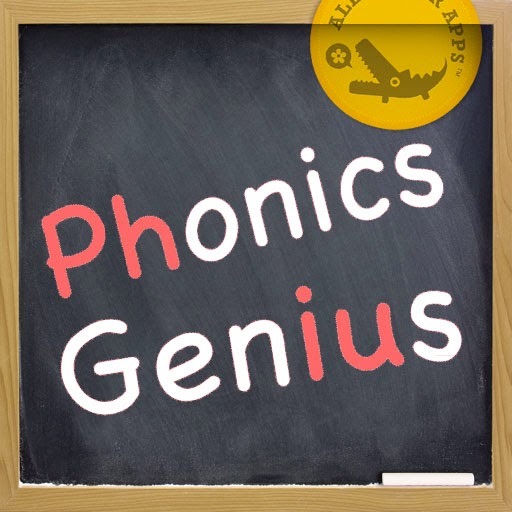 I really love this app for reviewing various phonics skills. Students can practice different phonics patterns with flashcards or in a game format. The app can be customized many different ways. You can have audio with the flashcards for teaching, audio only clicking on the word, or no audio. For students with phonics gaps in my intervention groups, this is a life saver. This is just a simple recording app. I use this app to have students self-assess their oral reading. They record themselves reading and then use a rubric to assess themselves. I later assess the students on the same recording, and together we discuss areas of strength and weakness. 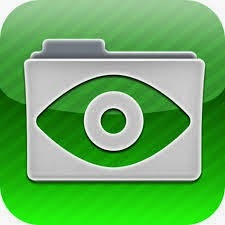 This is just a great app for transferring files between your laptop or desktop and the iPad. I tried Google Drive and One Drive, which are good, but more apps seem to be designed around Dropbox. 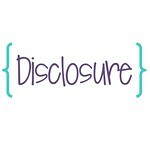 I have found it much more useful than the other cloud storage apps. What are some of your favorite apps for reading instruction?